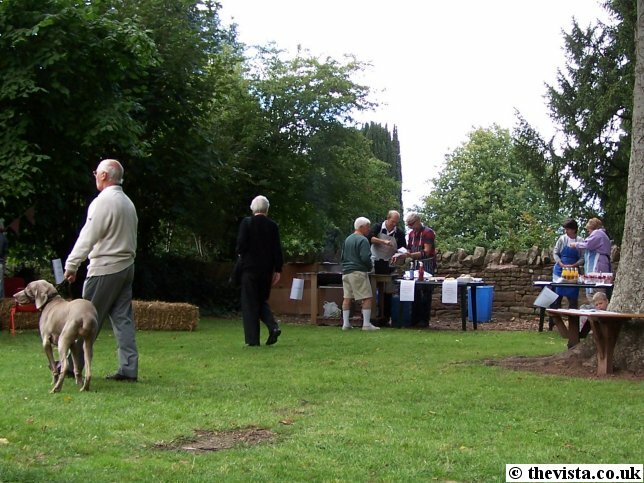 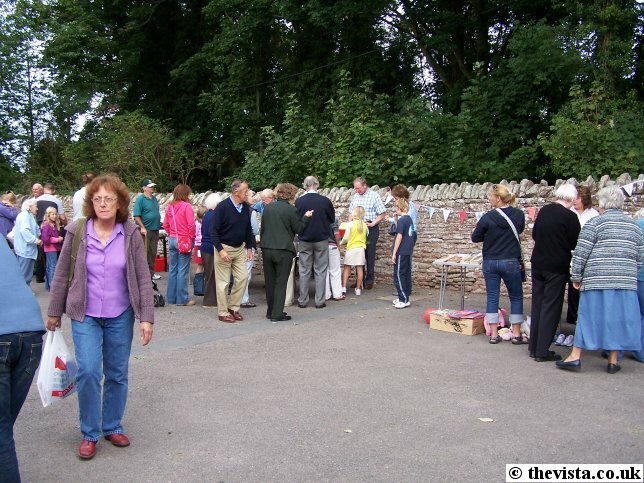 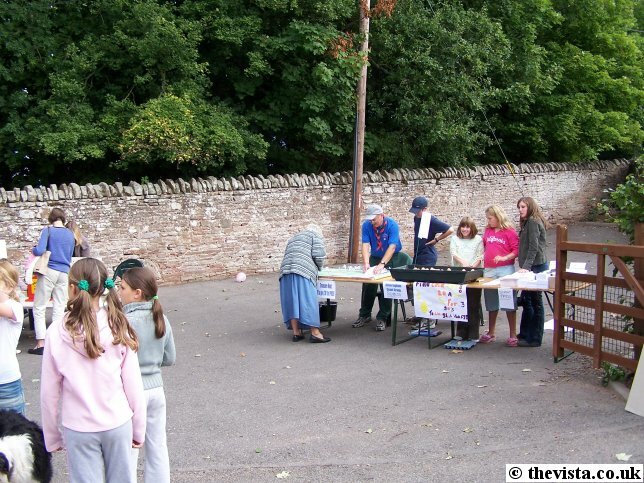 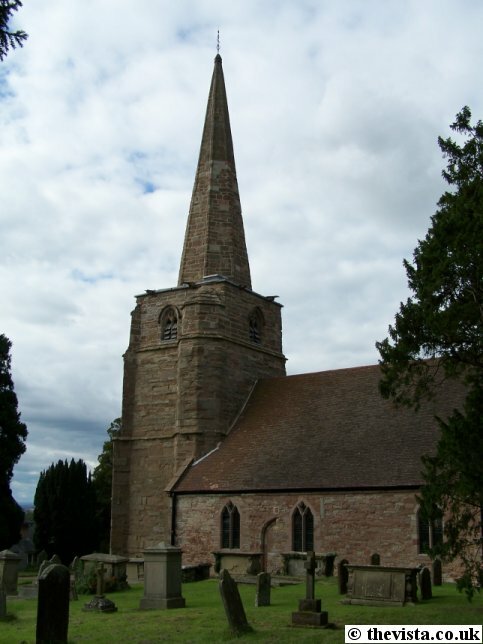 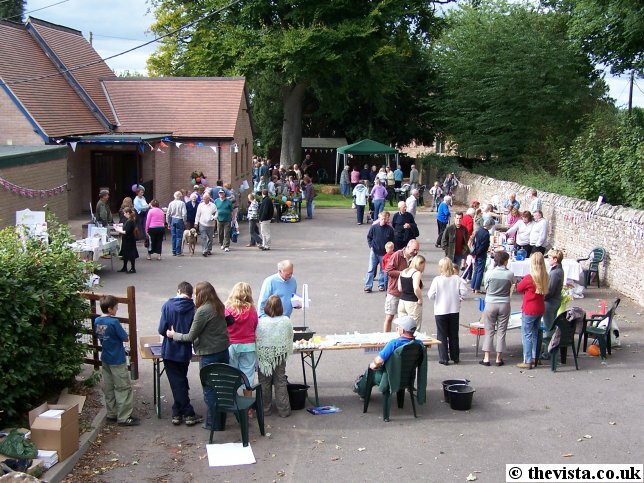 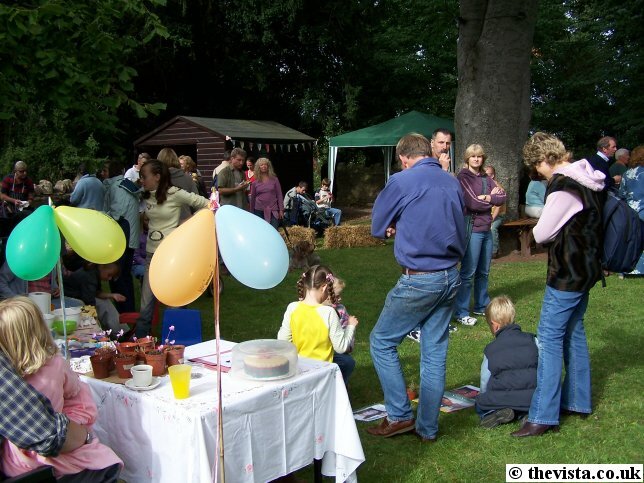 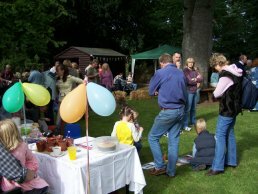 Linton Fete was held in and around Linton Village Hall. 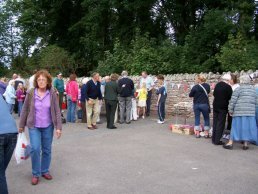 The fete was well supported with plenty of local people turning out to both help and visit the event. 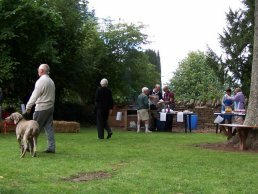 There were a variety of stalls including a card stall, a sweet stall, face painting, a bric-a-brac stall, a tombola (that was very popular and ran out of prizes), a treasure hunt and a burger/barbecue stand, all being run by local volunteers. 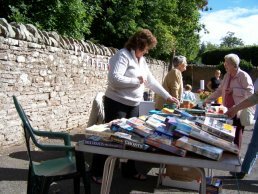 Later in the afternoon there was an auction for various donated items. In the hall was a tea room (which we tested and enjoyed) and a cake, jam and vegetable competition that were judged during the afternoon with a cake stall in there too. 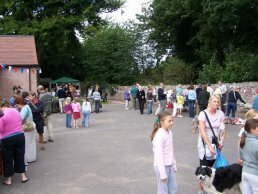 A very serious 'dog show' was being held on the grass at the front of the hall with various competitions including obstacle course, ignore the sausage, cutest dog, scruffiest dog, best trick and best fancy dress which ended up with some of the kids doing the obstacle course when the number of doggie entries ran out!! 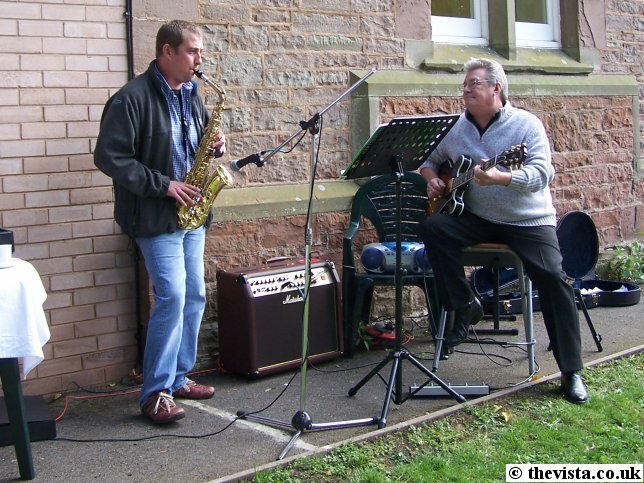 Live musical entertainment was provided by a two piece band. 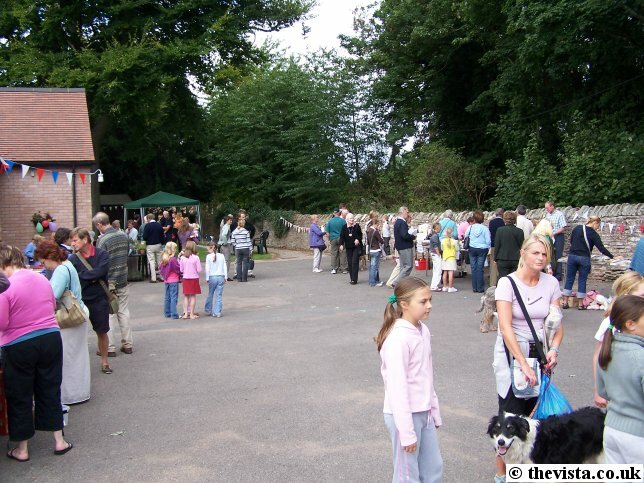 The burger and hot dog stall was really popular and, by personal experience, both the hot dogs and burgers were really nice! 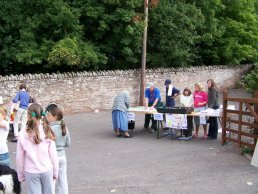 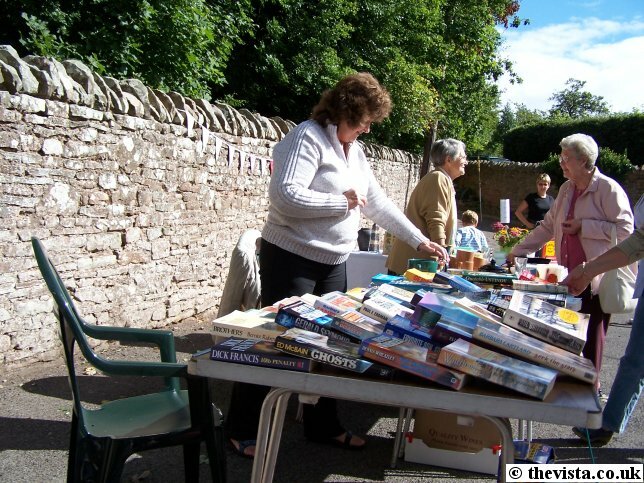 These are a few pictures of the various people and stalls at the fete. 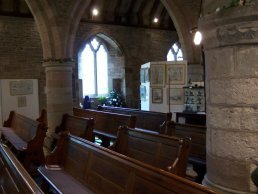 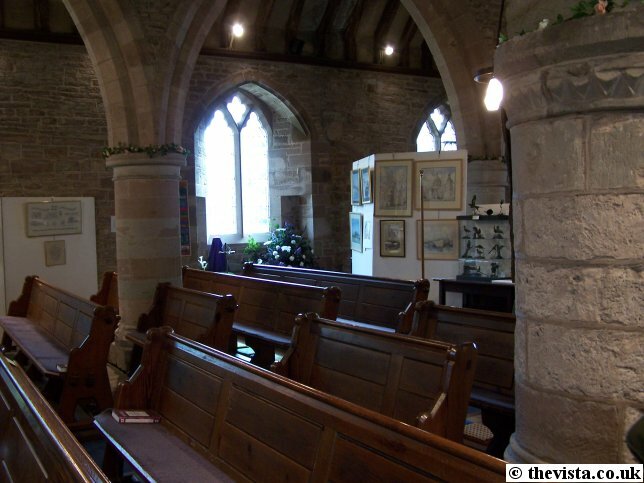 In the church was a flower and art display.